I hope you're having a fantastic week so far! I have a wonderful recipe for you today. Full of cheesy, creamy goodness! Creamy Lemon Spinach Tuna Casserole! It's great for those of you who participate in Lent, or those looking for an affordable and delicious homemade meal! 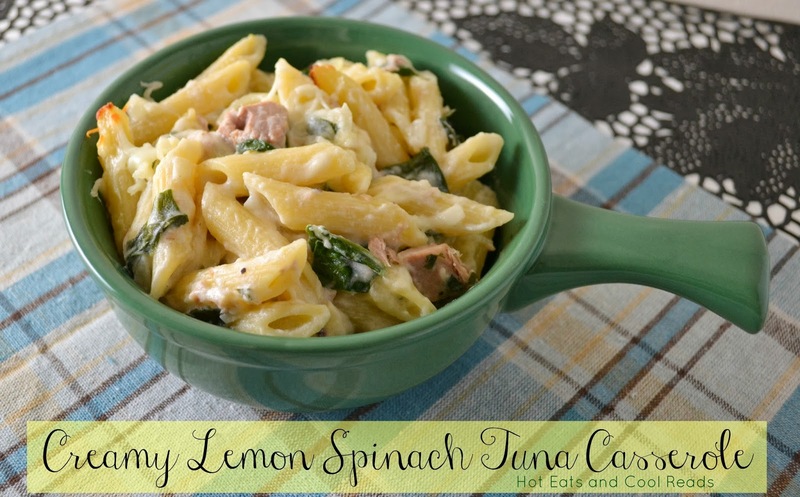 The lemon and tuna flavors work so great with each other and adding the spinach gets you some much needed veggies! I love making casseroles that don't have cream of can soup in them, and this one is still super easy to prepare, even with making the sauce from scratch! What are your favorite casseroles?? In a large skillet over medium heat, drizzle the olive oil and saute the onion and garlic for about 4 minutes. Sprinkle with the flour and stir to combine. Cook for 1 minute then add the stock, sour cream, half and half, zest, lemon juice, parsley salt and pepper. Cook for another 2-3 minutes until the sauce starts to thicken then add the spinach, tuna, 1/4 cup parmesan and 1/4 cup mozzarella. Stir constantly until the cheese melts. Add the cooked pasta and combine. Pour into a greased 8x11 inch baking dish and top with remaining parmsean and mozzarella. Bake for 15-20 minutes, until cheese is melted. Super tasty and nutritious dish at the same time. Love it and pinning it. Thanks, Christine! We really loved it! Yum! 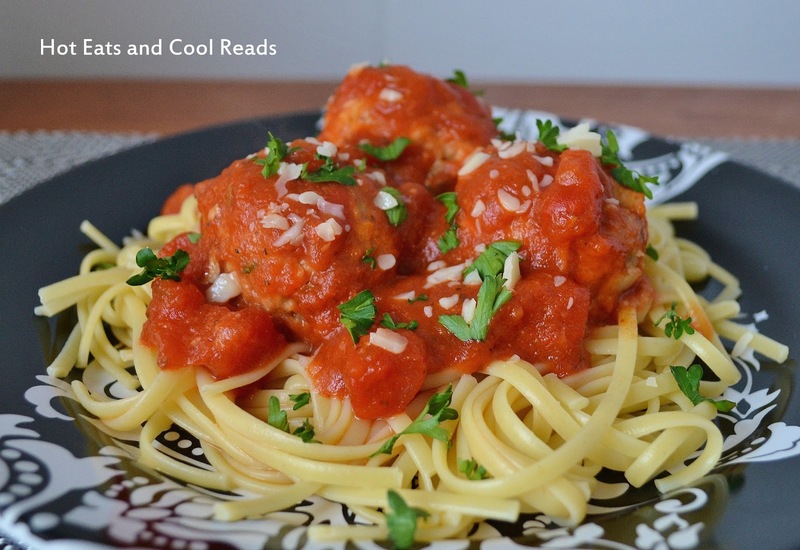 This looks so easy to do and delicious! Pinned! Can I substitute anything for the half/half? My boys are lactose intolerant. Love your blog, I found you over on Weekend Potluck!